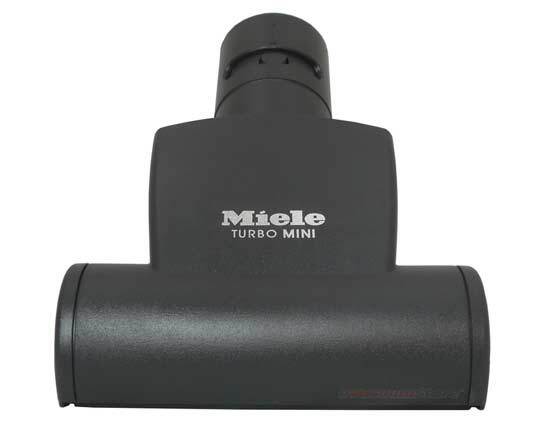 The word "Miele" today has become synonymous with "quality" and "reliability", reflecting their appropriate slogan - "Anything else is a compromise". 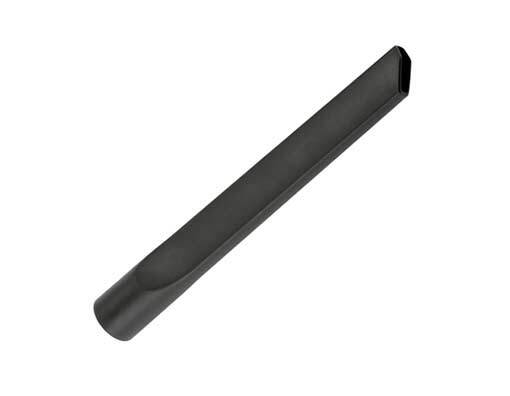 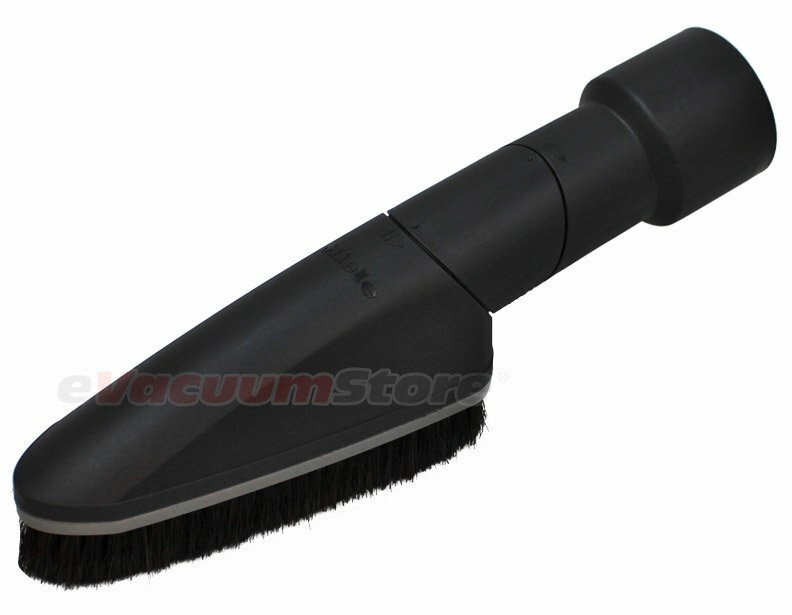 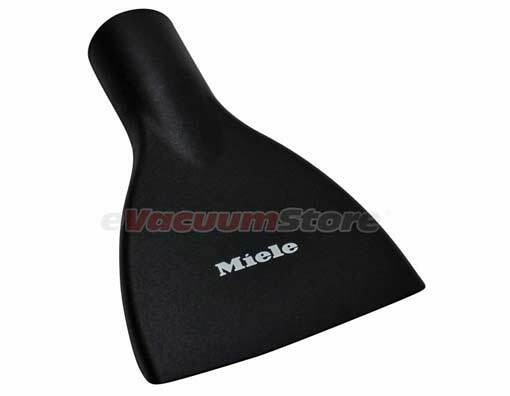 But, just like everything else in the world, sometimes Miele Upright Vacuum Cleaner parts need to be repaired or replaced. 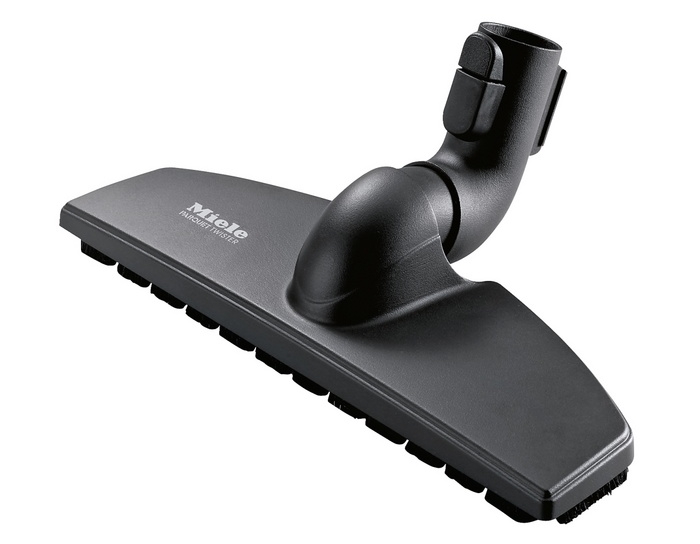 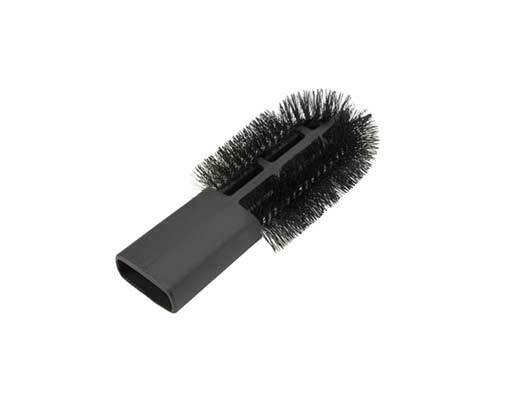 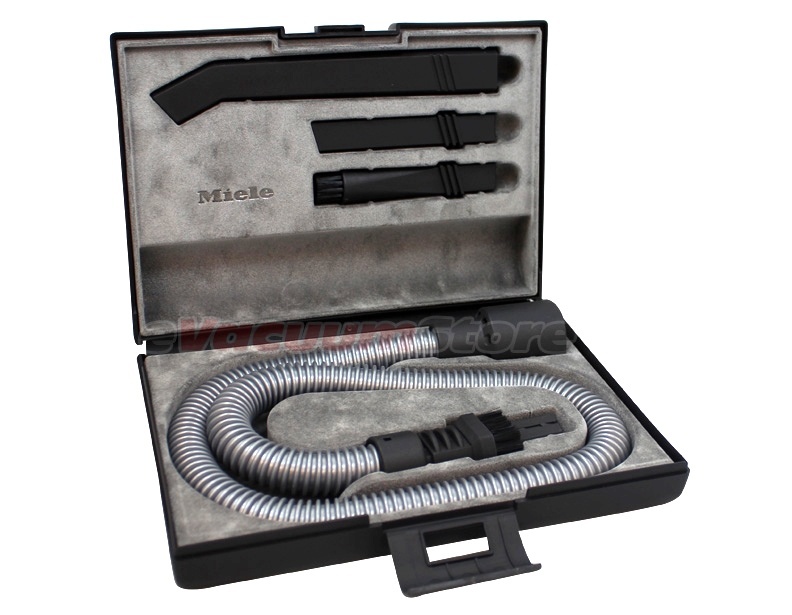 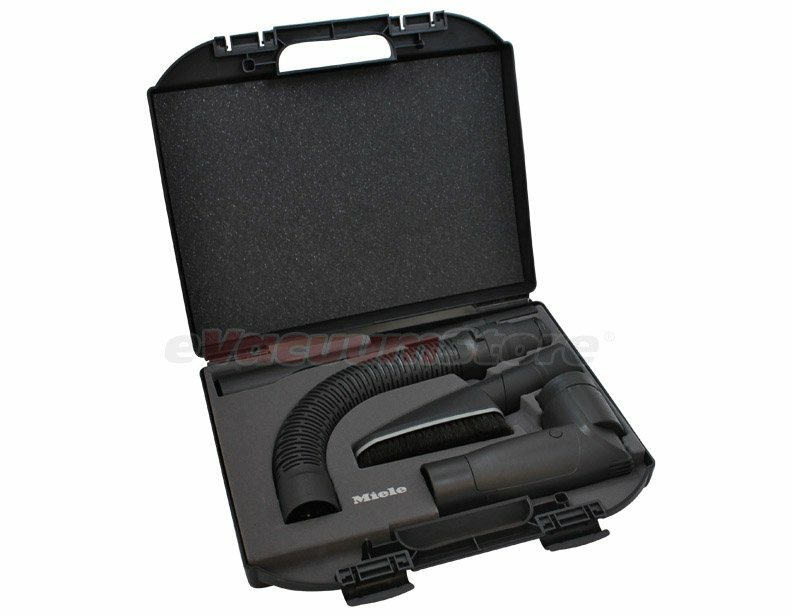 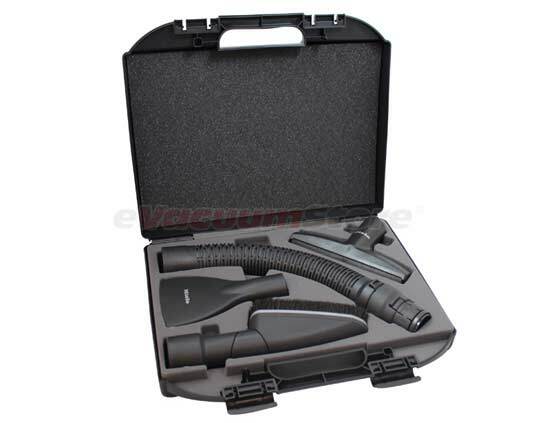 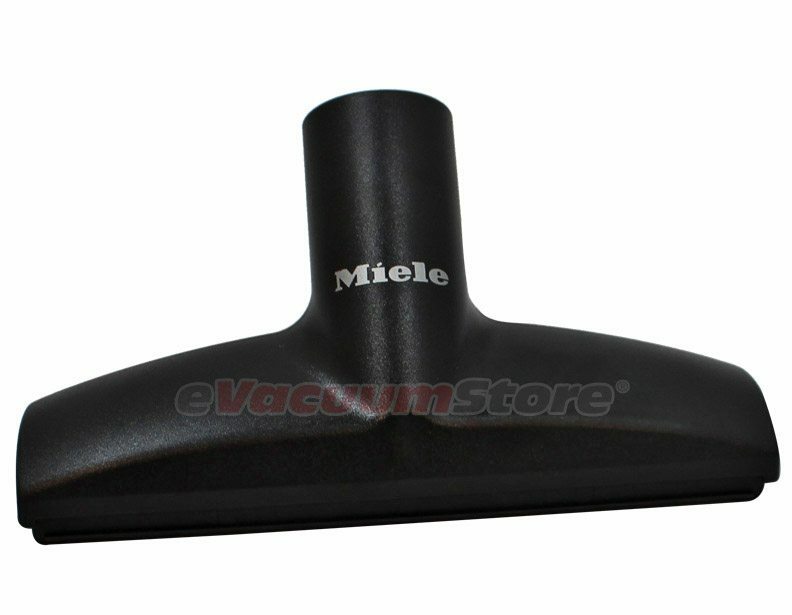 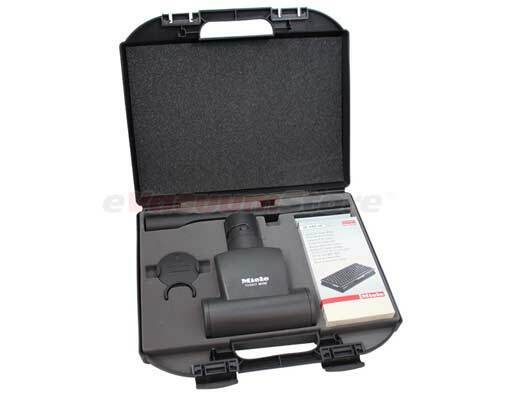 When that happens - though it's rare - all the parts you could ever need that Miele produces for their Upright Vacuum Cleaners are obtainable through eVacuumStore.com, with many of the parts publicly available for review! 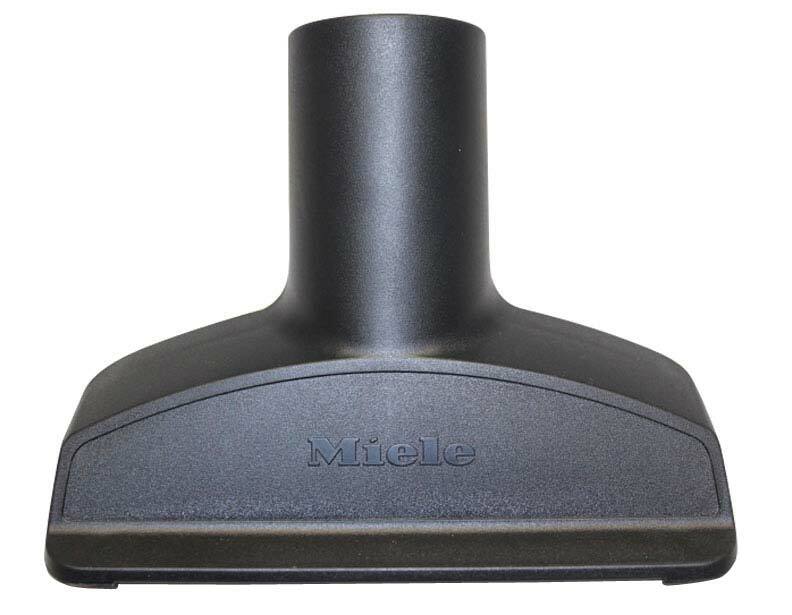 With models like the Miele Twist, Bolero, and the Cat and Dog Upright Vacuum Cleaners, it's hard to imagine a world without Miele. 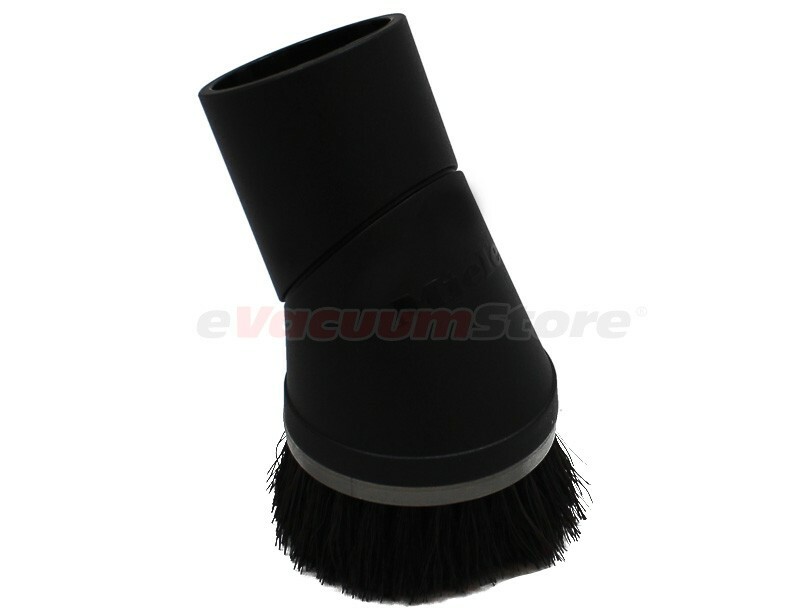 It would certainly not be as "clean" a world, that's for sure!